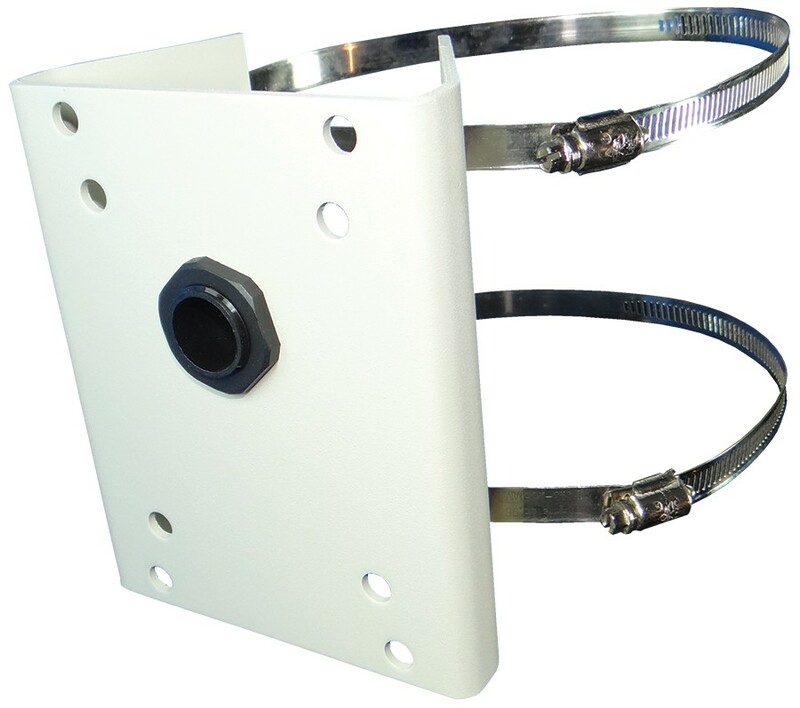 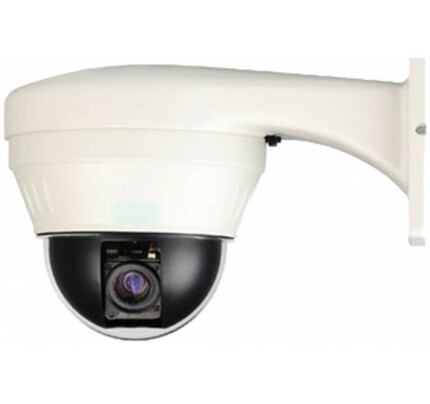 Pole Mount for EXSP100 Series & EXSP324/444 Series PTZ Cameras. 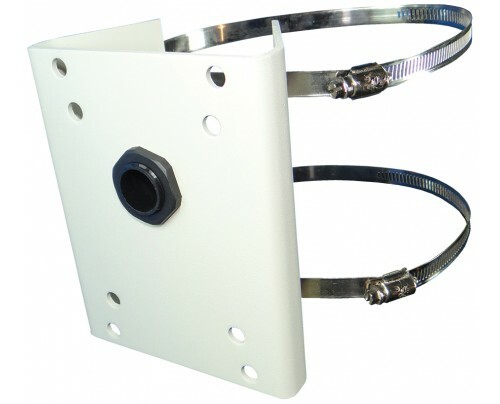 Includes camera mount bolts and stainless steel straps. 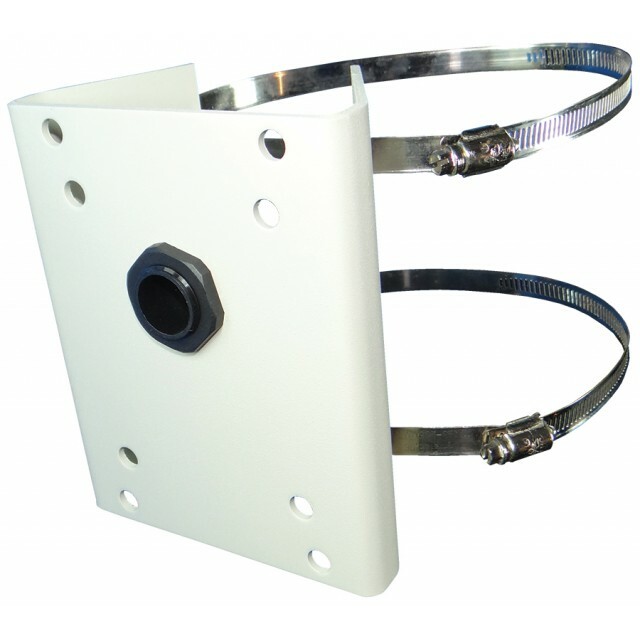 All metal construction with powder coat finish.